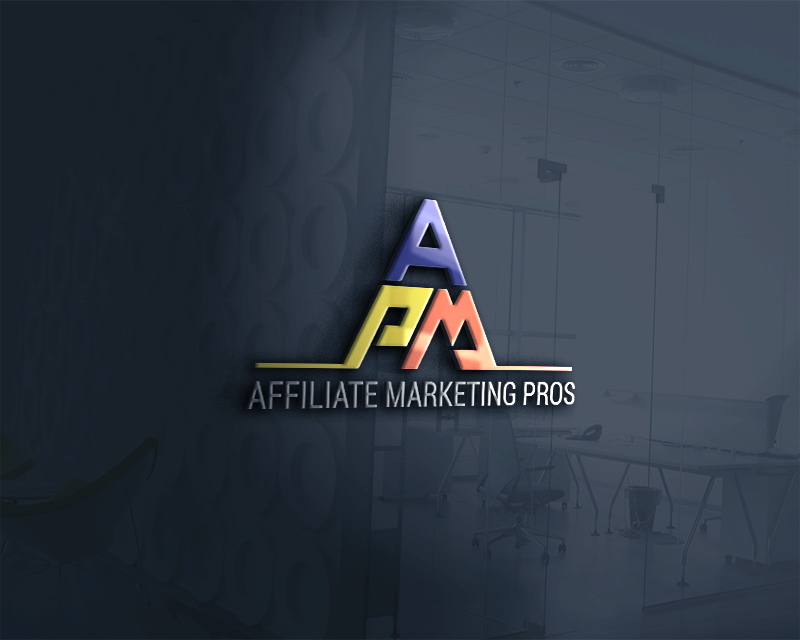 High Energy Company Logo for an online education membership website. 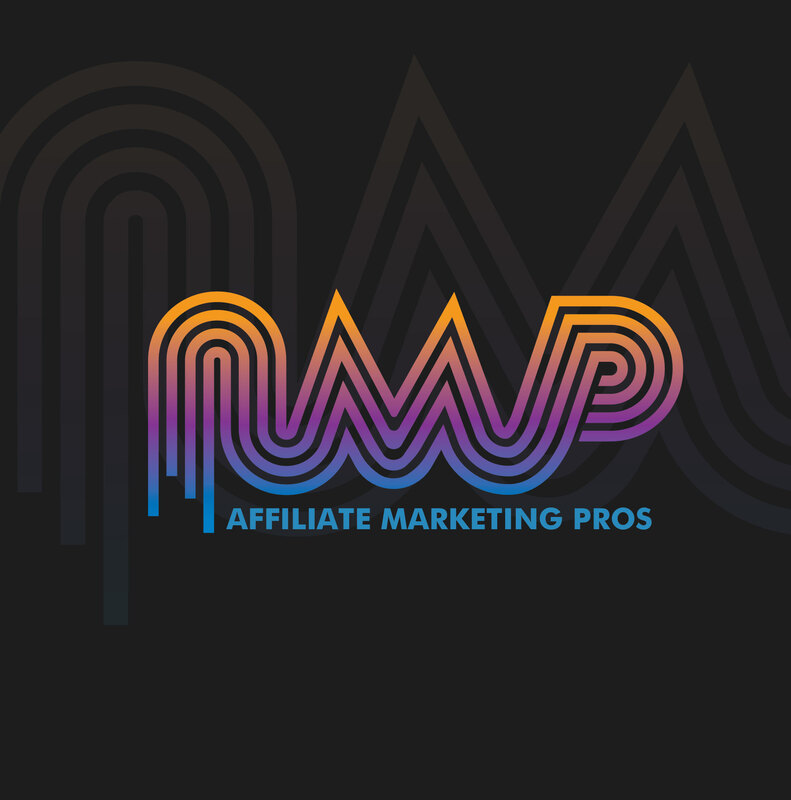 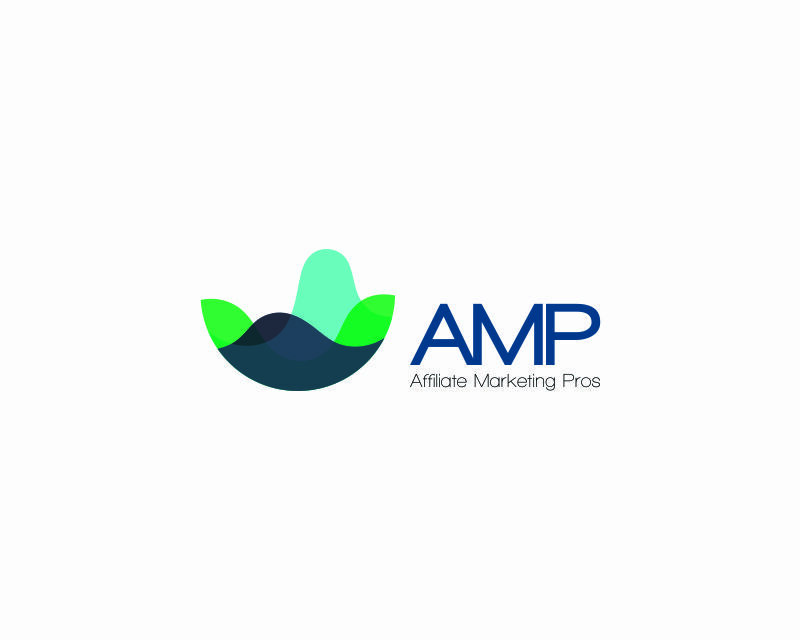 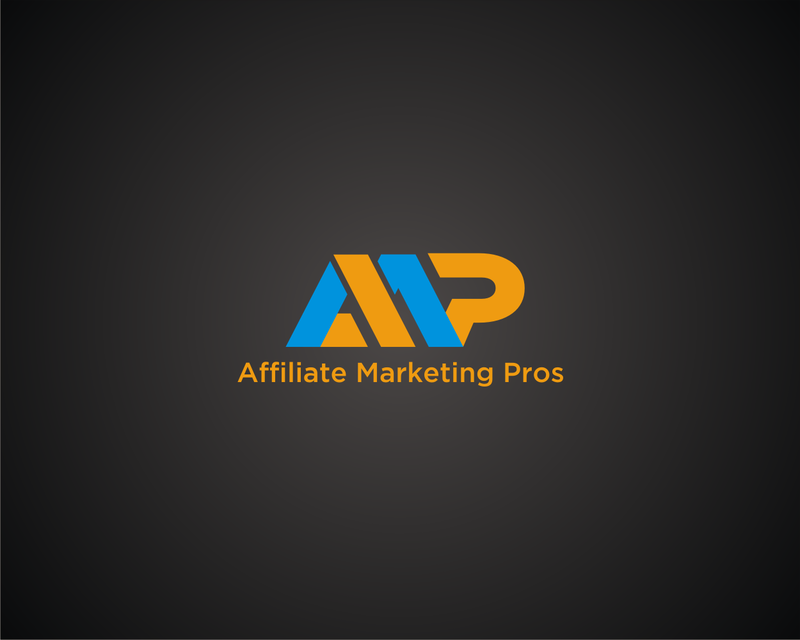 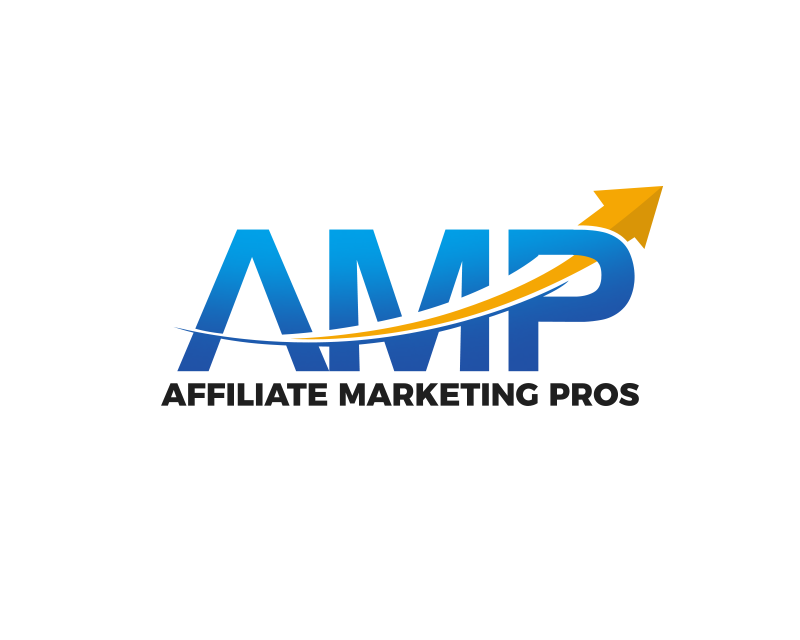 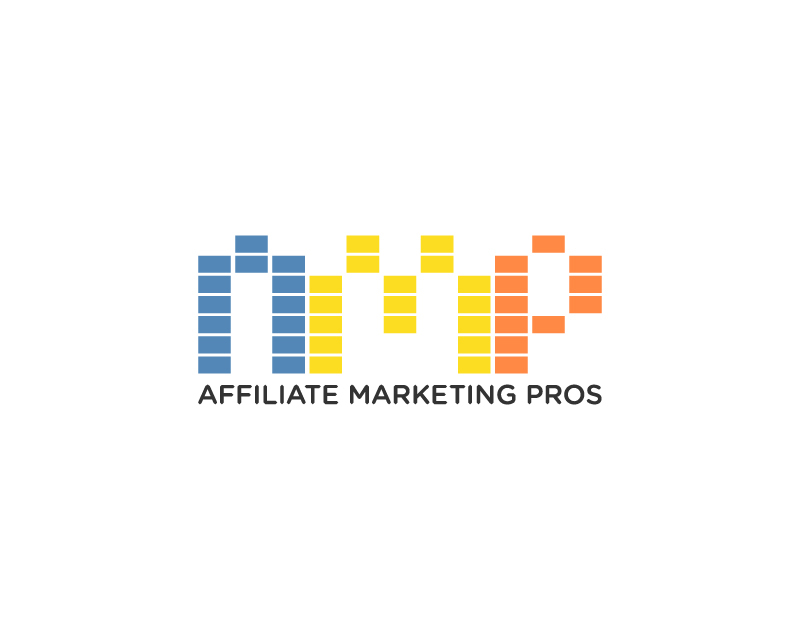 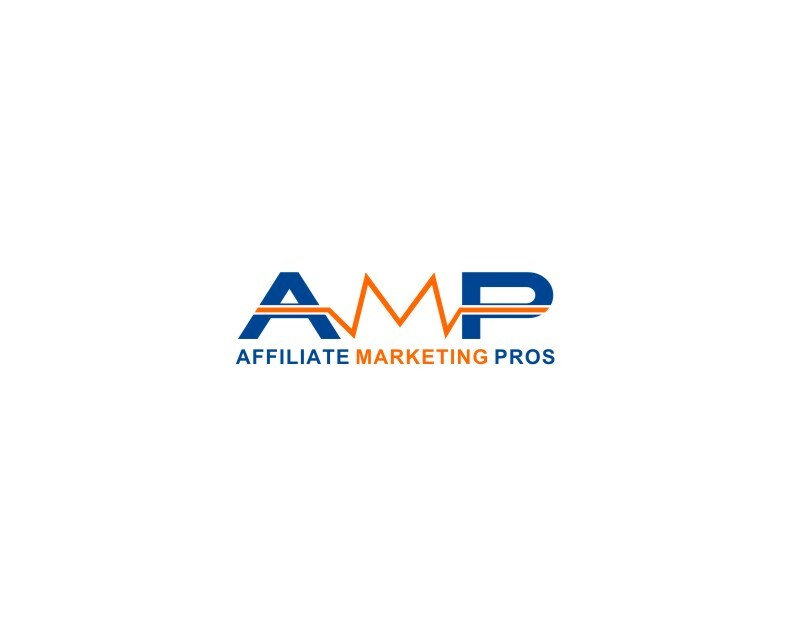 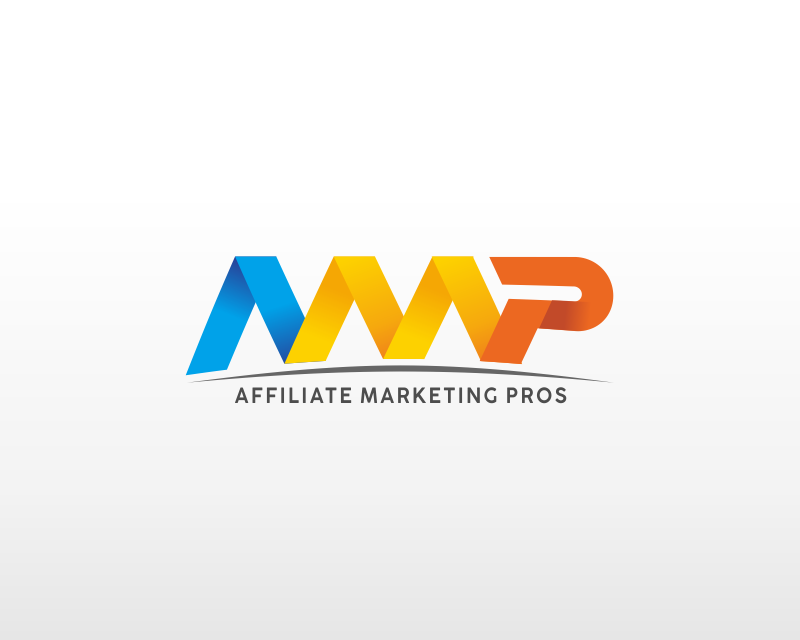 We are a group of online marketing professionals that that help Affiliate Marketers "AMP" up their business. 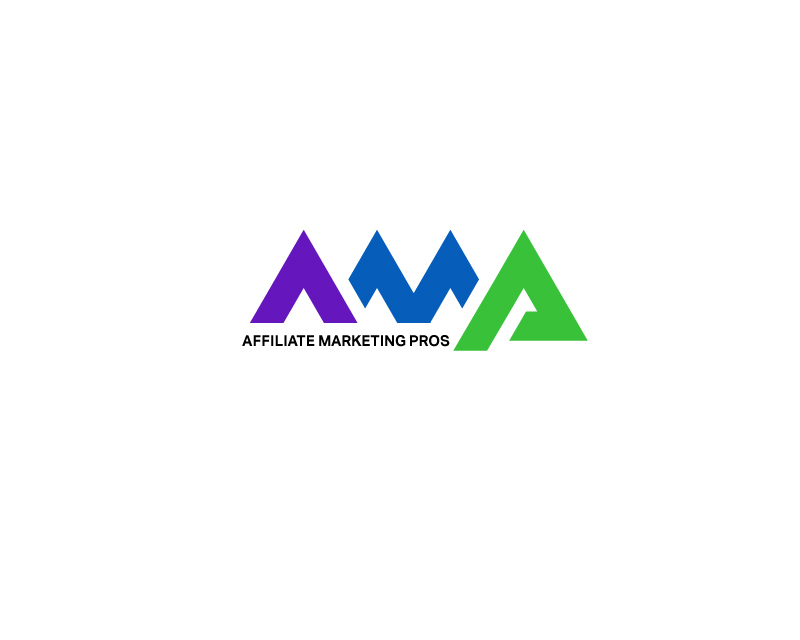 We teach YouTube, Facebook & other Affiliate Marketing Strategies. We are cool tech and edgy. 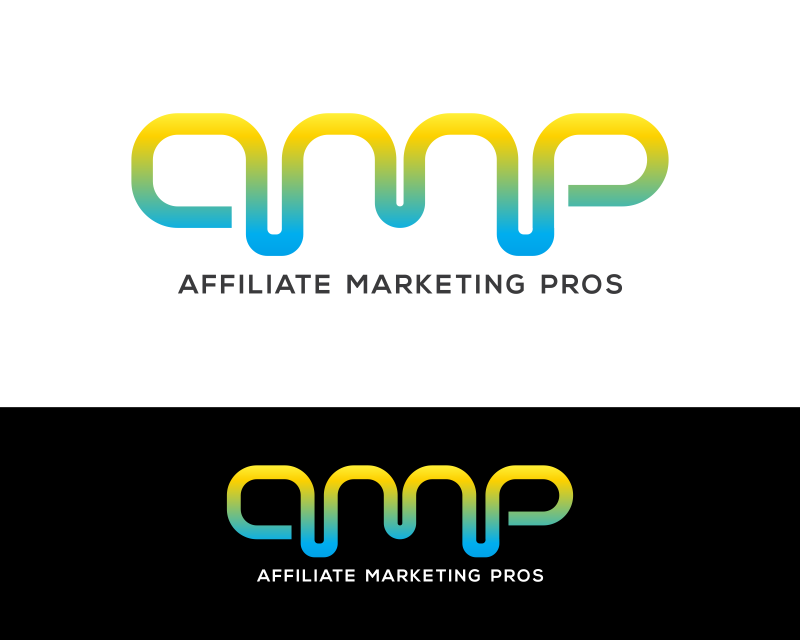 I really want to play on the idea of AMPing up like the sound waves or equalizer bars. 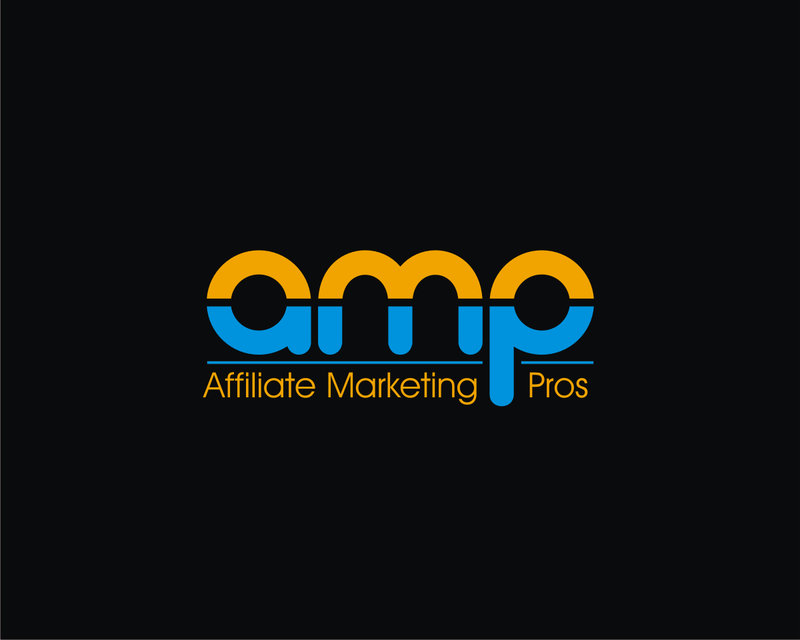 Really communicate the frequency or vibrations of energy. 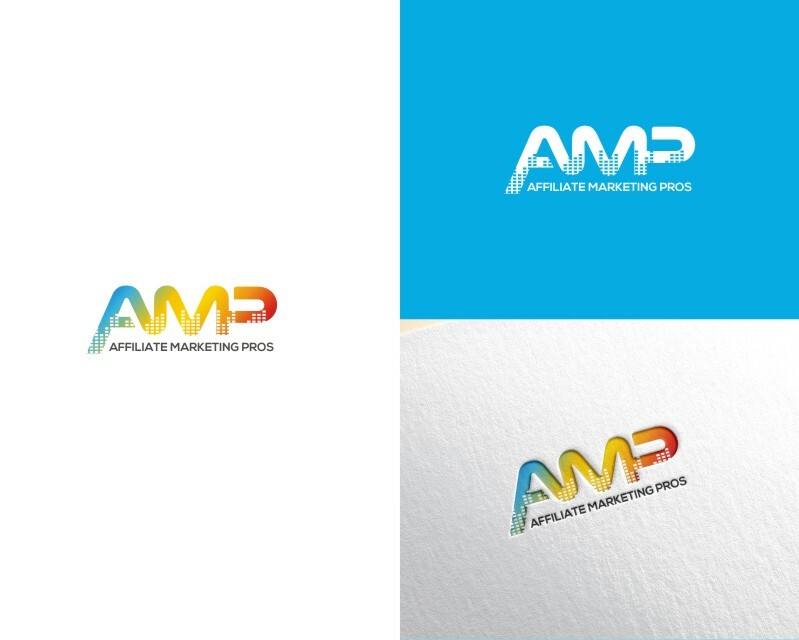 I want this logo to be on stylish shirts and other apparel.